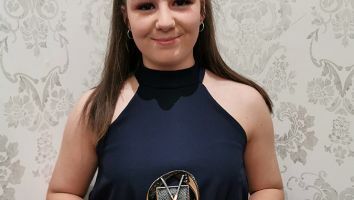 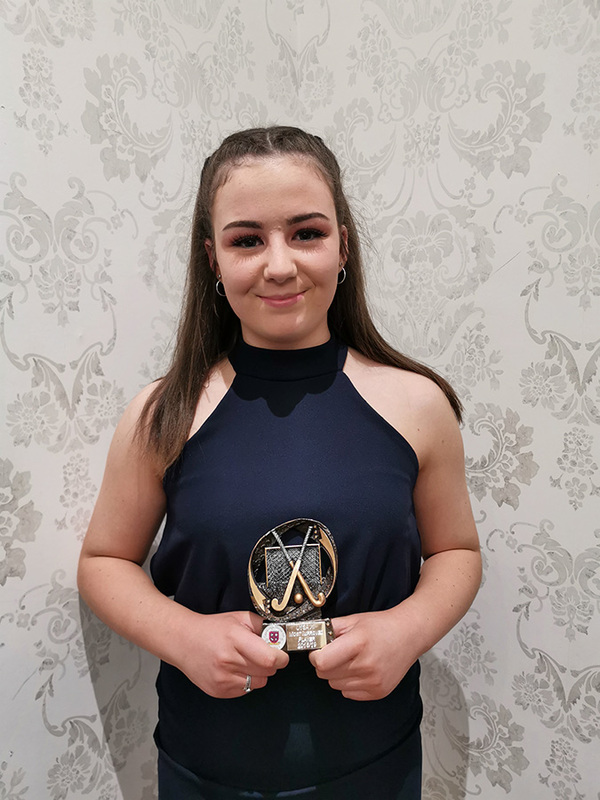 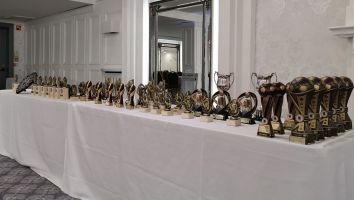 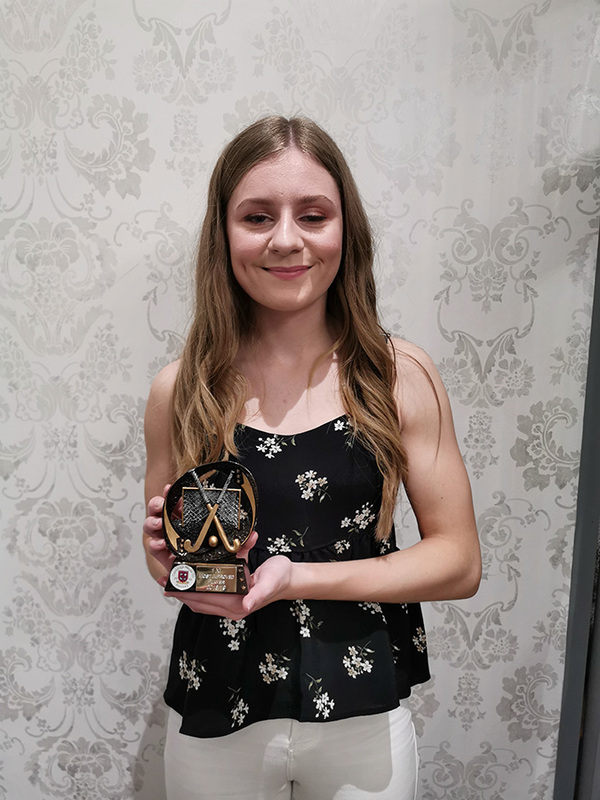 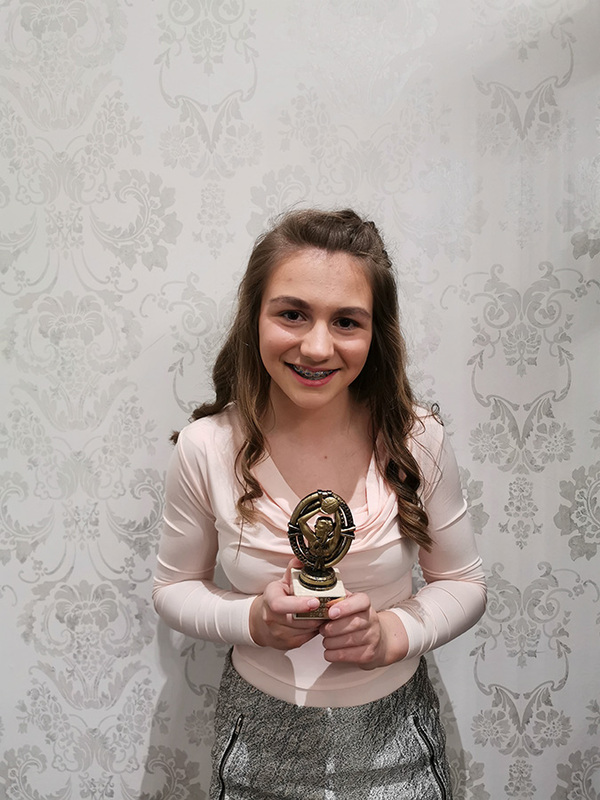 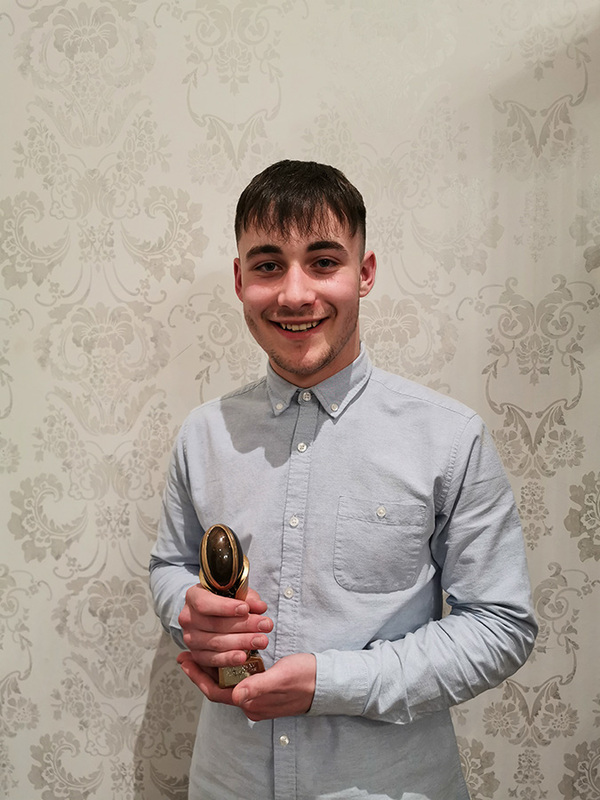 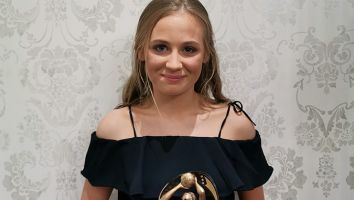 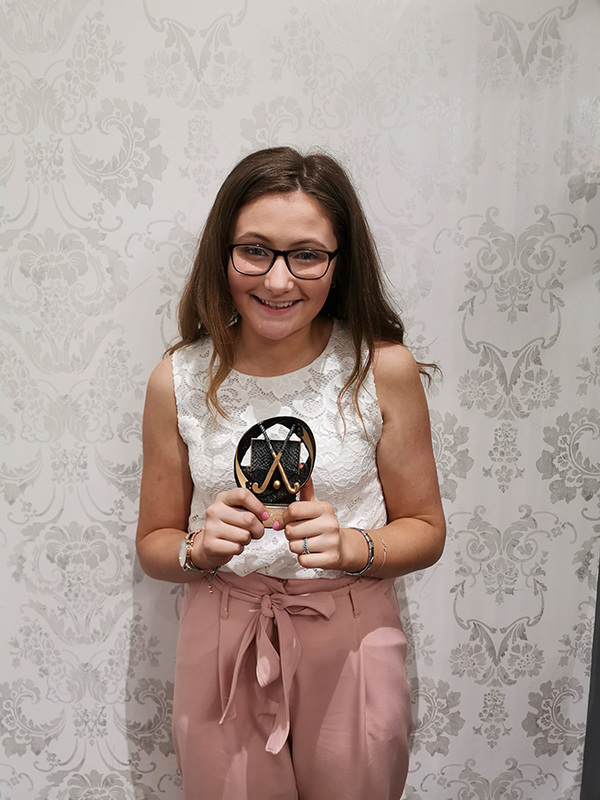 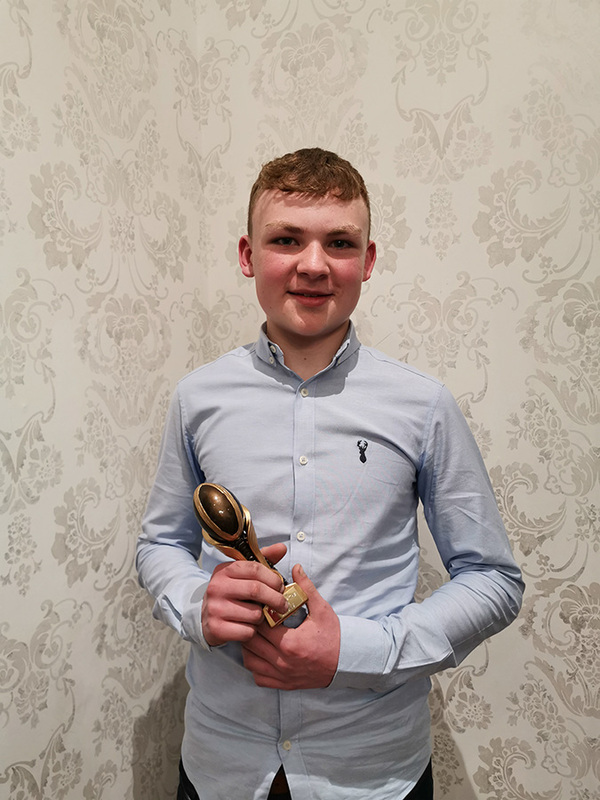 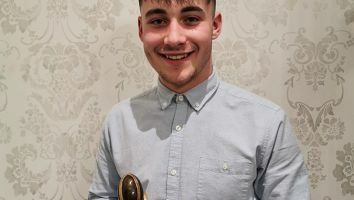 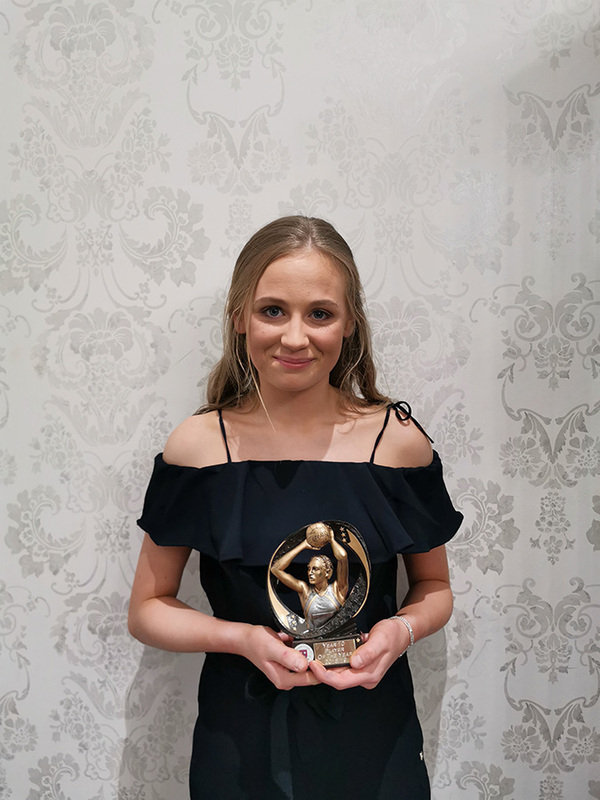 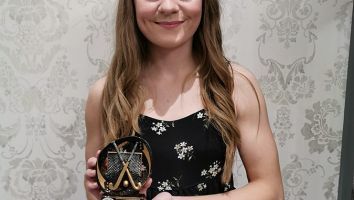 A fantastic evening was had by all at the annual hockey, rugby, netball and football awards dinner at the Leighinmohr House Hotel on Wednesday evening! 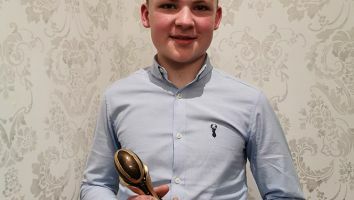 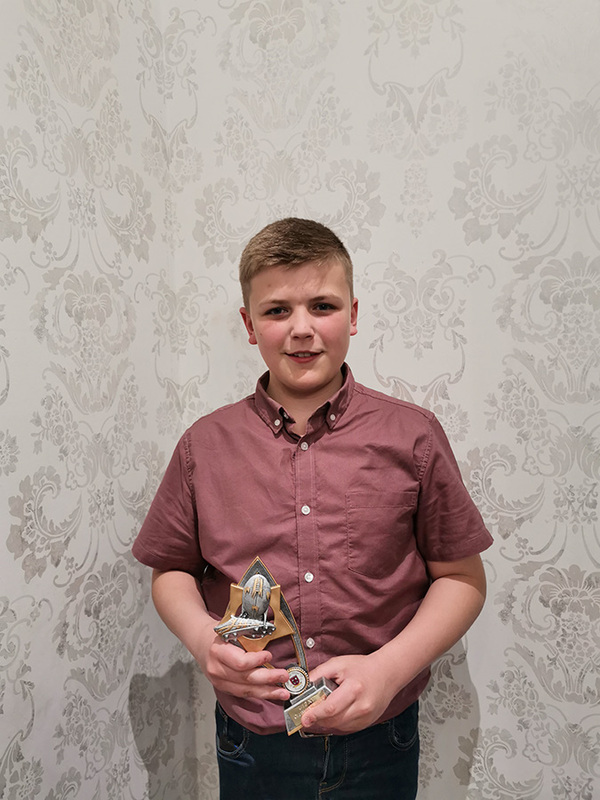 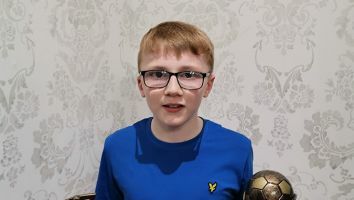 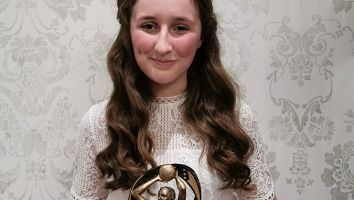 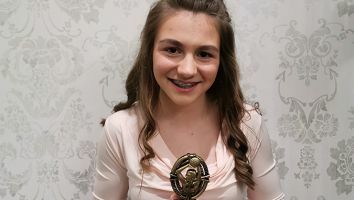 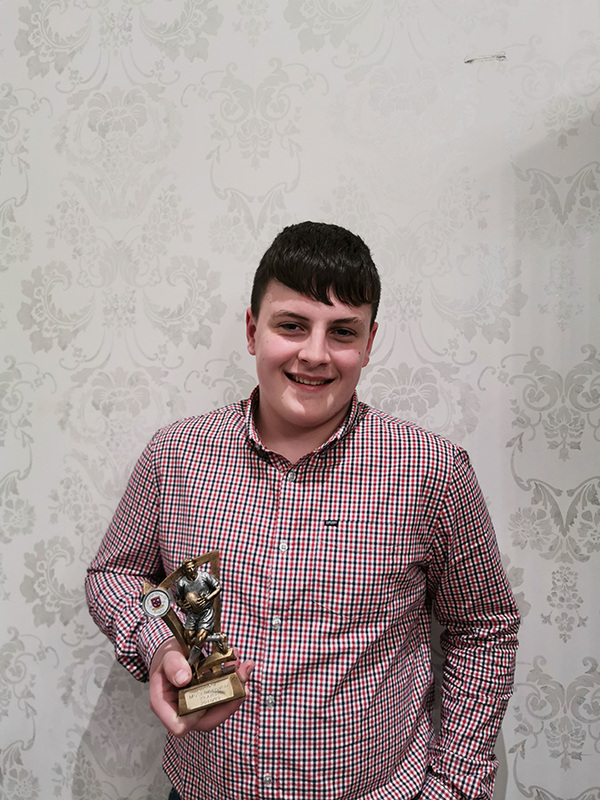 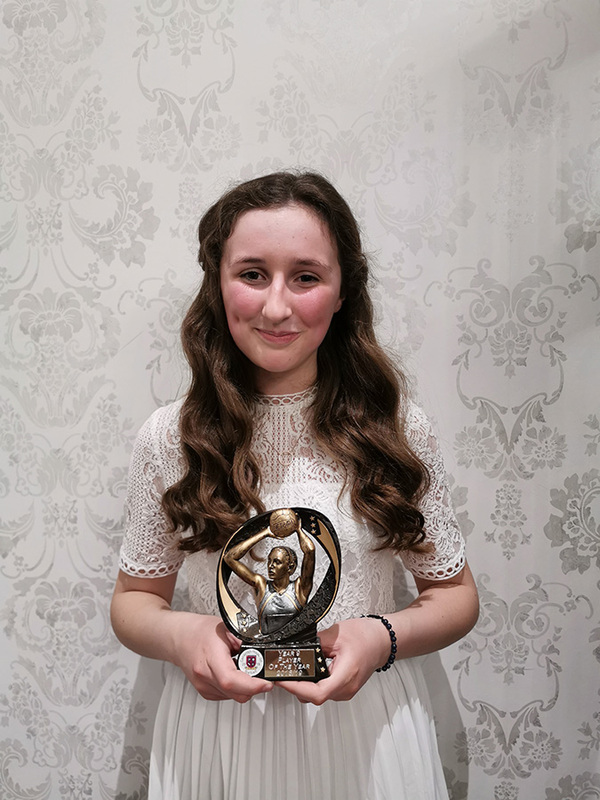 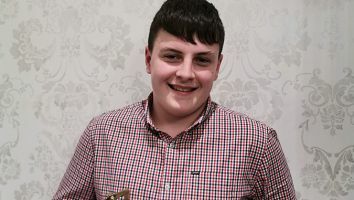 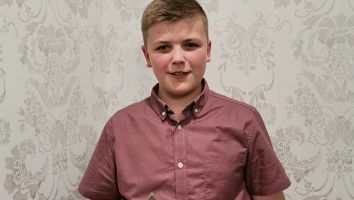 This was a chance to celebrate the achievements of the pupils and their coaches for the 2018/19 season. 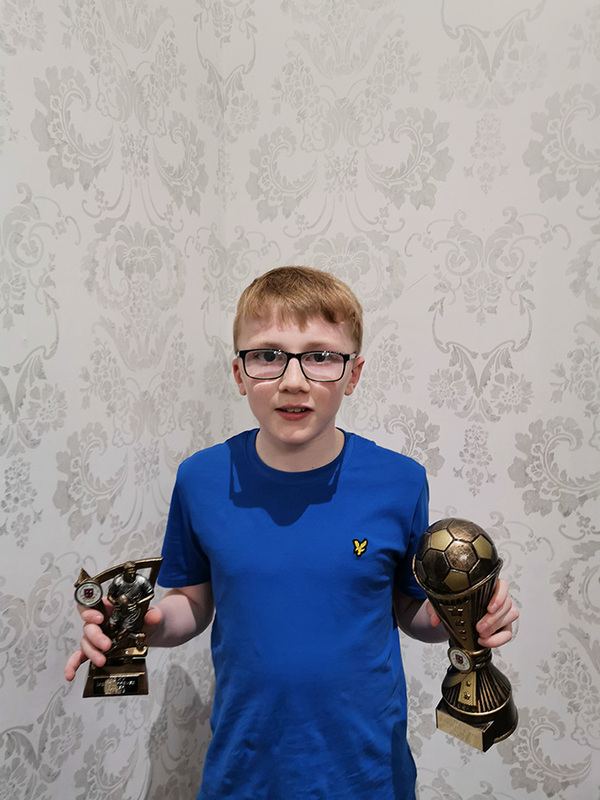 We would like to take this opportunity to thank the pupils for their commitment week in, week out, to the parents and guardians for facilitating their love of sport and finally to all the coaches and volunteers for their dedication and effort. 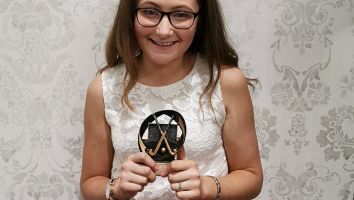 We are very privileged to have such talented and hardworking pupils! We look forward to what next year has in store!